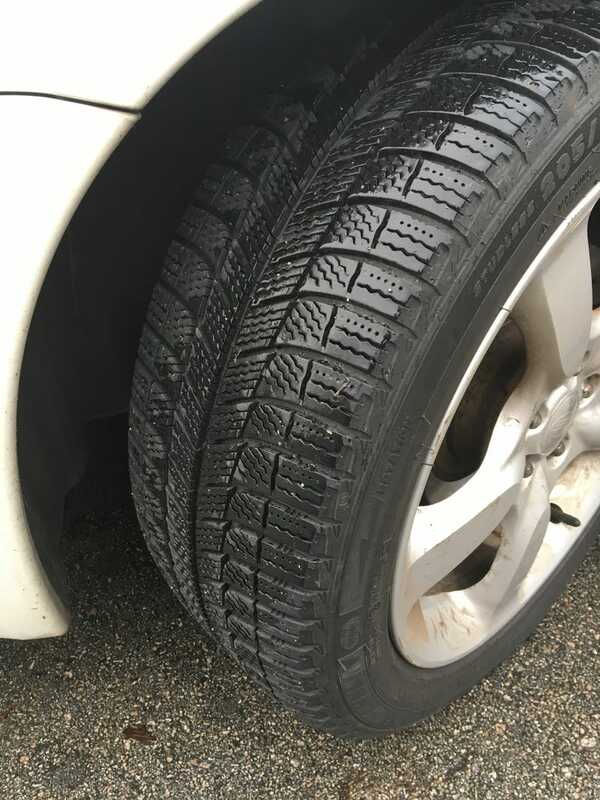 I got a set of Michelin X-Ice that had been used for one season for $350. One of the mechanics I know had them in storage for a customer who bought them last year, but got a new car this year and they don’t fit it. These would’ve been something like $850 for a new set, so I’m pretty pleased. The car drives really well on them too, and they have good grip in the rain. I’ve yet to try them in ice or snow. The ride is softer too, the old all-seasons that were on before clearly needed replaced a while ago, all hard and cracking. This means I need to buy summers in the spring, but having winters should be nice if I feel like going anywhere that’s more likely to have snow. It’s supposedly going to snow here tomorrow, but I’m not sure if I believe that.